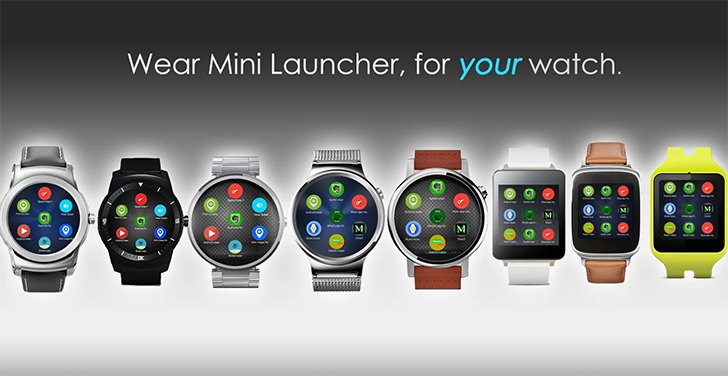 One of the most popular third-party apps for Android Wear is Wear Mini Launcher. As the name implies, it's an app launcher for your watch that tries to improve upon the normal basic list of apps. 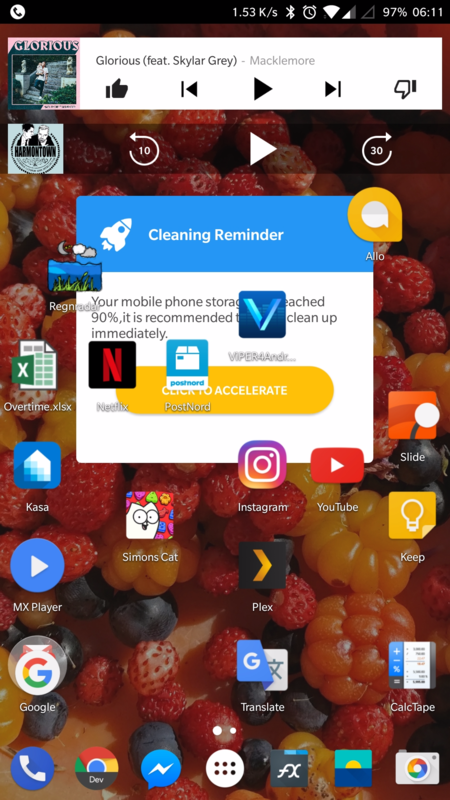 But as of the latest update, Wear Mini Launcher has started pushing pop-up ads. 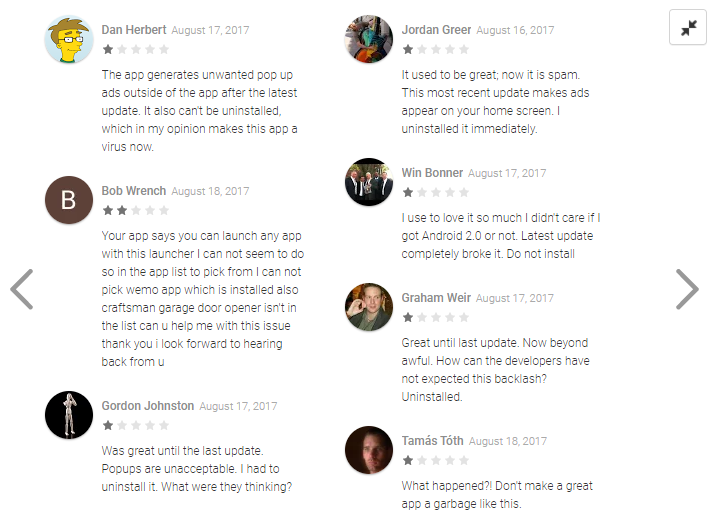 For users of Wear Mini Launcher, the only way to remove the ads is to install an older version from APKMirror. A popular alternative is Bubble Cloud, which can also be heavily customized.